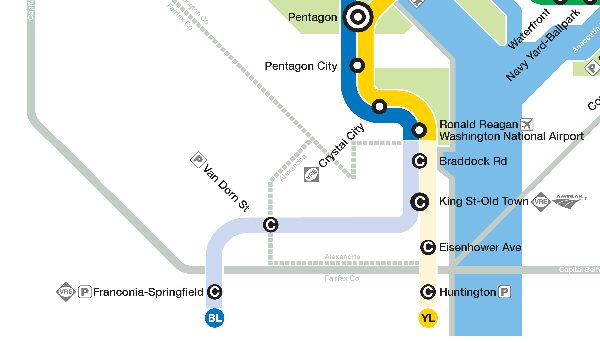 From May 25 through Sept. 8, six Blue and Yellow line Metro stations south of National Airport will be closed for platform reconstruction. Learn about travel options during this work. 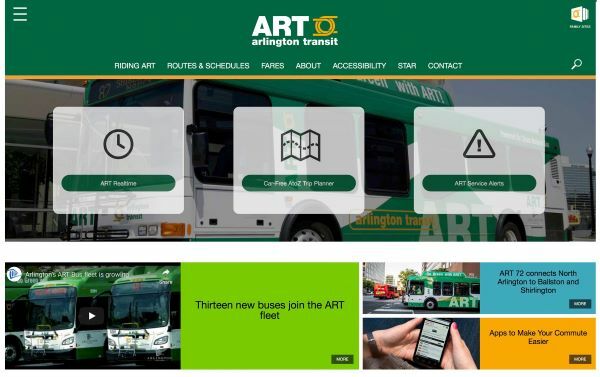 ART has a new streamlined website, helping make travel around Arlington easier. 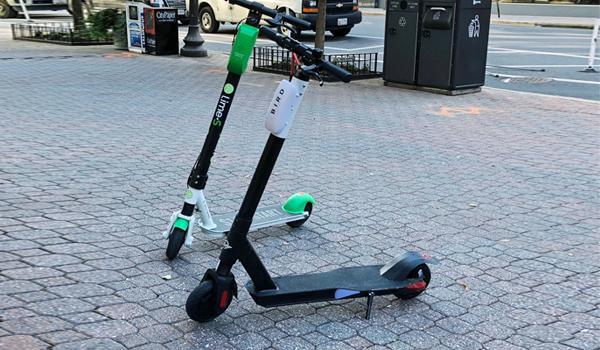 Have questions about scooters and e-bikes in Arlington? 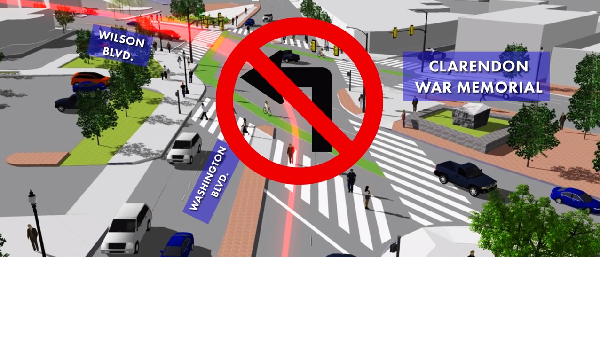 Learn about Arlington’s Shared Mobility Devices demonstration project.